What just happened? Well, that was a surprise…not in terms of what Apple announced at their big services event—which frankly had few, if any surprises—but about what I was most excited about afterwards. 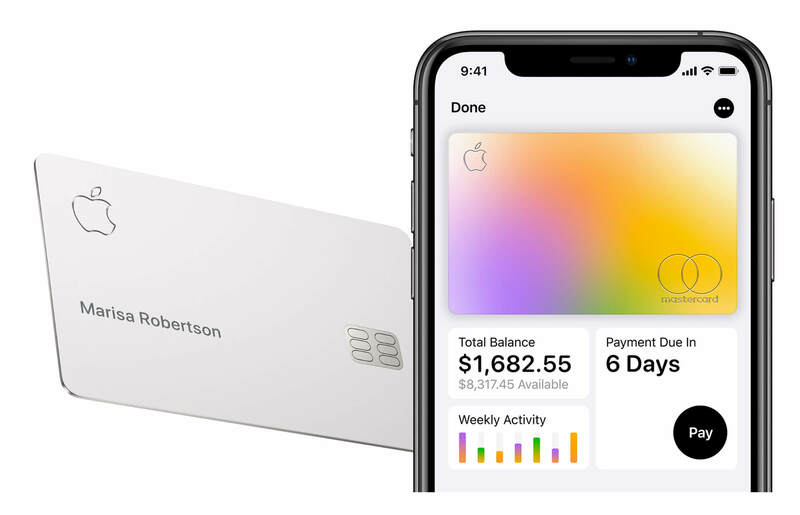 In part because there were so few details about the pricing and extent of their highly expected streaming TV service, the thing I walked away from the Steve Jobs Theater being the most impressed with was—wait for it—Apple Card. As big companies in other non-tech industries are going through what many like to call “digital transformation” and morphing into tech-driven organizations, tech companies are starting to look the other direction. They’re observing these trends in traditional industries and recognizing that those industries are now even more ripe for disruption than ever.